Nowadays, selling place is as important as selling product. Innovative design, or unusual furniture will definitely attract customer’s attention generating higher sale. At the same time, we are constantly looking for ways to present our products to new customers by placing various stands on streets, in parks, or shopping malls. Display cart is a great solution for selling products to look good, and at the same time to attract attention. 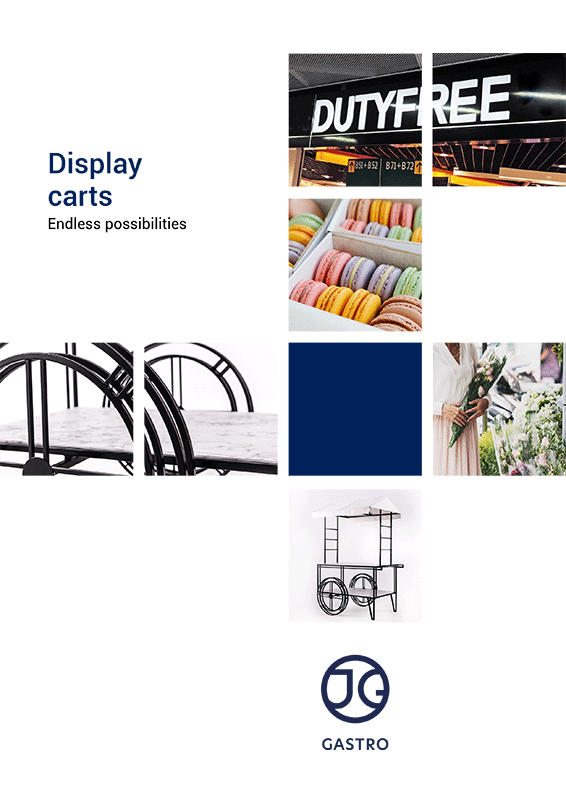 In front of a shop, or a florist’s, in a shopping mall, at a dutyfree zone – display carts are perfect for standing there.